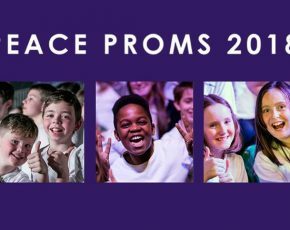 We are delighted to announce that this school year we are taking part in the Peace Proms. It will take place next February in Dublin, more details will follow. Our pupils can click on the links below for the Music as the prepare for the big event.